Things have slowed down around here...especially these last few months. Normally, I don't share very much of my personal life. I do to a certain extent but I don't in the extent that a few bloggers do. I just like to keep my inner most intimate thoughts to myself. But, lately I haven't felt motivated to blog. The posts and reviews are never ending in my mind. And I certainly have alot to share but the process of actually doing is not there. Writing a post is a small part of the actual blogging process. Taking pictures, waiting for the perfect daytime light, editing, composing the whole post whilst working full-time as a flight attendant and taking care of a nineteen month old is all consuming and rewarding. But, something has to give. Oh yes and running a small accessories shop, Ele & Ela. These last few months have also been difficult. I've lost two close friend and a family member unexpectedly. And when someone you love departs at such a young age many thoughts swirl around. Questioning our own existence and purpose. Realizing life is short thus making the best of it. Taking the time to realize that having too much on your plate means having to serve yourself smaller portions. Therefore, smaller portions is my new philosophy. I realize that I am not ready to throw in the blogging towel. I also realize that my small business Ele & Ela gives me much joy. I love the process of using my hands and creating handmade goods. 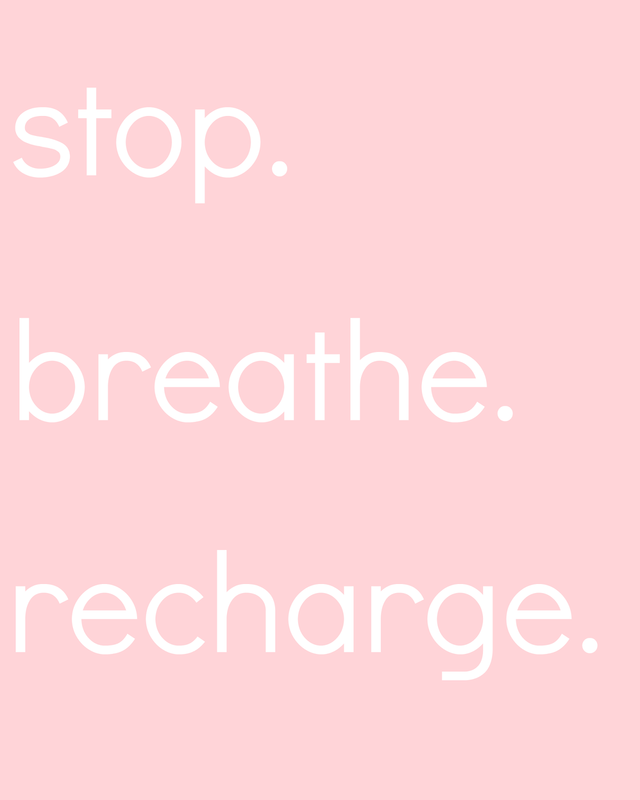 Sometimes we need to recharge our own batteries. A clean slate is an amazing opportunity to motivate our inner selves. So, with that I am not going to promise anything at this time but I am going to take the time to recharge.